Designing a professional website for your online business can be done without learning a single line of HTML. Decide which content management system will work best for your audience. 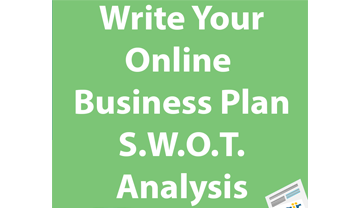 Choose the theme for your website, lay out the website summary map, and prepare content for each page. 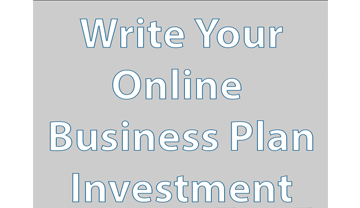 Building the website for your online business is the final step before hanging your “open for business” sign online. Based on your industry, niche, and ideal website visitor you’ll choose a website type, color scheme, and navigational structure for your online business. Navigational structure and website layout are used to create your website summary map. A website summary map lists each page and how they’ll be connected. Once your website is live the sitemap is accessed by human visitors and search engine crawl bots. Affordable themes and templates that fit the criteria for your website are available for you to customize whether you choose WordPress, Weebly, or a different content management system. 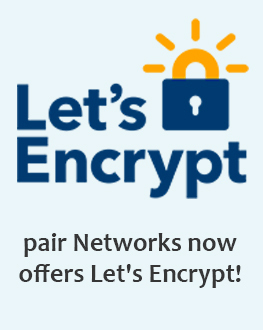 pair Networks offers reliable hosting compatible with all major content management systems. WordPress websites are hosted on servers pair Networks built specifically for WordPress optimization. Building your website is as simple as choosing a customizable theme and domain name. For Saas and traditional businesses, this is where you give detailed information about what makes your solution to the website visitor’s problem the best choice. For e-commerce websites, each product or product type should have its own page to describe benefits and features to meet your website visitor’s need. For bloggers, this may be a “Resources” page where you offer evergreen products (books and courses) or affiliate links to products you recommend. Many online business owners build a website using CMS’s like WordPress or Weebly. WordPress offers many customization options including affordable themes and plugins. Weebly users are attracted to the simple drag-and-drop features and scalable plan options. Each CMS offers different benefits and features to help online entrepreneurs connect with customers. Choose an affordable theme from a trusted marketplace like ThemeForest. Download the theme you choose. Upload the theme to your hosting account. 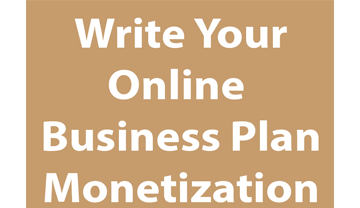 Create the pages you outlined using information from your business plan. Upload your content to the pages from your website summary map. Select a theme from Weebly. You can also purchase and download a customizable Weebly theme. Once your theme is uploaded or selected you’re ready for the next step. Create the pages from your website summary map outline. Upload your content. Both Weebly and WordPress give you the ability to preview your website before you make it public. Most themes and templates are created to adapt to the screen size of your website visitor’s device. Once your website preview is complete you’re ready to press publish and launch your online business. pair Networks wants to help you start 2018 off right with our Bundle Sale! Purchase one year of Shared or WP Hosting and get a free domain* and a free Positive SSL Certificate* for a limited time with coupon code “bundle”.